Owning a horse is a full-time responsibility. Your horse needs a stall, pasture, feed, and daily care. However, with the busyness of life, it can be difficult to spend every minute with your horse. That’s where boarding facilities can be useful. Horse boarding allows you to house your horse in a professional facility that provides different levels of care for your horse. 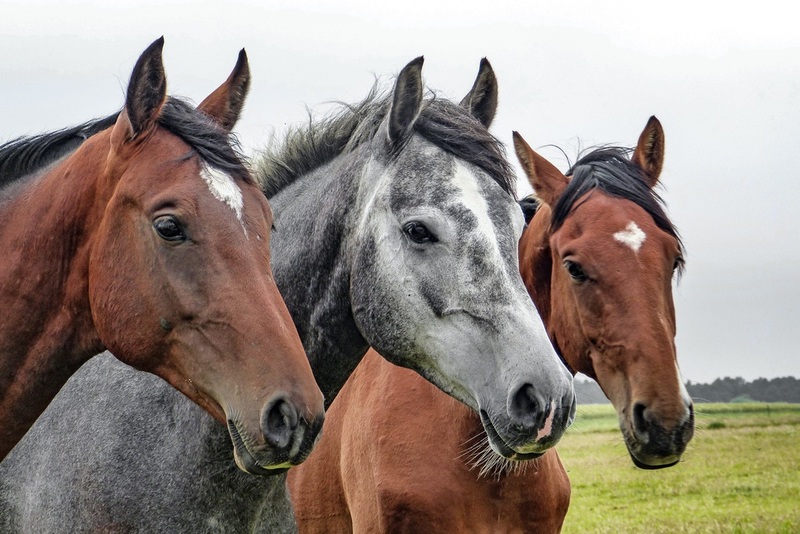 In this article, we will be looking at self-care horse boarding, what it’s all about and how it could benefit you and your horse. Self-care boarding is for horse owners wanting a more hands-on approach when caring for their horses. When self-care boarding, horses are provided with a stall and a pasture but that’s it – you must provide all of their daily care requirements. However, because self-care boarding doesn’t require full care of the horse, it is generally one of the cheaper options available, lowering your monthly rent and helping you ensure your horse receives the care you want him to. What are the Benefits of Self-Care Boarding? A well-kept space to keep your horse (especially beneficial if you do not have facilities of your own). You’re responsible for the care of your horse. Plenty of time to spend with your horse, developing a good and trusting relationship. You’re totally in charge of your horse’s wellbeing. There are other horse owners around who may be more experienced and able to offer advice, if you need it. If you’ve never considered self-care boarding for your horse before, perhaps this article will encourage you to explore it as an option. Self-care boarding could be just what your horse needs. When boarding your horse in self-care facilities, it is important to ensure you take your responsibilities seriously. You will be fully responsible for the care and wellbeing of your horse. This includes mucking out the stall and keeping your horse’s space clean, safe, and comfortable for him. Furthermore, you will need to purchase all the hay, bedding, grain, and feeds your horse requires, in addition to organising vet appointments, as and when your horse requires them. How your horse will be fed. The extra expenses you are responsible for (feed, bedding, hay, medical expenses, and so on). How emergencies on-site are handled. What amenities in the facility you may use. Health and safety rules and regulations. These contracts help ensure the safety of both yourself and your horse and help you know what’s expected of you. Always avoid word-of-mouth contracts as these are subject to change and can risk the safety of your horse. One of the most important things to do in self-care horse boarding is always clean up after yourself. Sweep all areas after grooming your horse, clear any manure from the training rink and put away any barrels, jumps, or trotting poles you used that day. Always leave the stable facilities in a better condition than you found them as it will show the owners how much you care and respect their facilities, and it’s also just a good practice to get into. When using a self-care boarding facility, it is likely there are many other horse owners boarding their horses also. Therefore, it is important that you show your respect by not handling or caring for the other horses or ponies without the permission of the owners. This includes putting on blankets, grooming, feeding treats, and so on. Just as you wouldn’t want to come and visit your horse only to discover he’d been moved to a different stall, groomed, and fed, other people wouldn’t like it either. So, as a general rule, don’t handle other people’s horses without their permission. If you discover that you simply cannot keep up with the daily demands of self-care boarding, it may be worth finding out whether you can increase the boarding and care of your horse on-site. If the facility offers other boarding options, there could be another alternative that would work best for you. There is no shame in asking for some extra help, after all there is so much to get done in a day without the extra responsibilities of having a horse and we all have busy seasons in our lives where we could do with an extra pair of hands. So, if you feel like you’re struggling to keep up, talk to your facilities manager, they would be more than happy to help where they can. If this is your first time owning a horse and you feel a little bit overwhelmed by all the extra responsibility, check out our blog. We have pages of articles sharing useful tips and advice on everything related to horse care, stabling your horse, and even fun facts about these incredible animals. You’re sure to find information that is useful to you.